Working with the White Rose Information and Resource Centre in New Tredegar, the dynamic the*kickplate*project duo of Zosia and Dafydd are showing a selection of summer images by French artist based in Montélimar, Stéphane Vendran in the Gallery area of Market Hall Cinema in Brynmawr. The exhibition was originally created in cooperation with the White Rose Information and Resource Centre and presented there in winter 2016/2017. 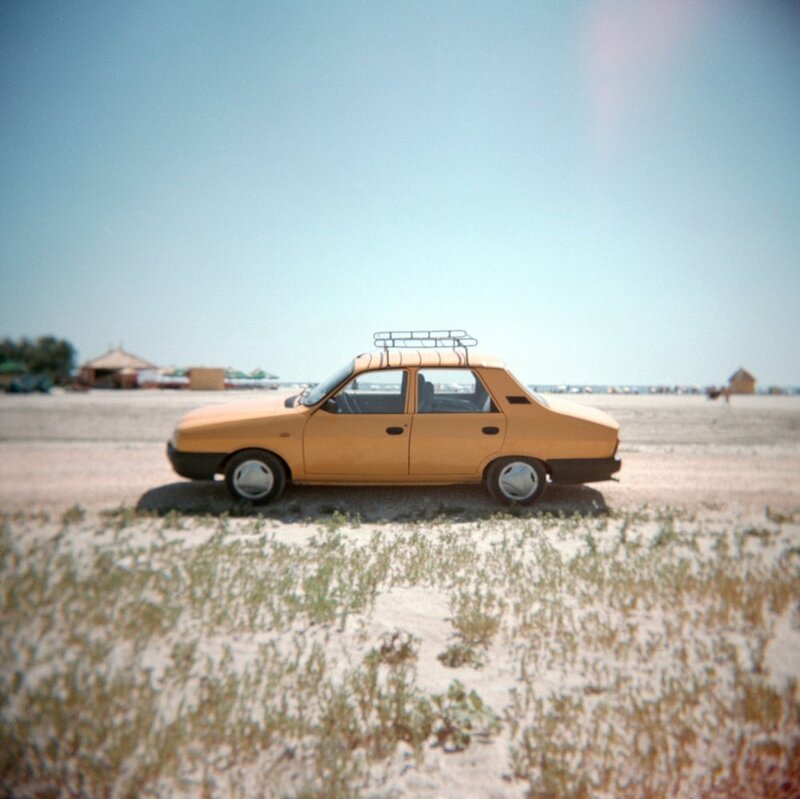 As part of the exhibition, we'll be showing Holga and Polaroid photographs from Stéphane's series Complètement à l'Est, taken on Stéphane's journey across Italy, Slovenia, Croatia, Hungary, Romania, the Czech Republic, Austria and Germany, as well as his travel images from France and Sardinia. Exhibition open during the Cinema screening hours.